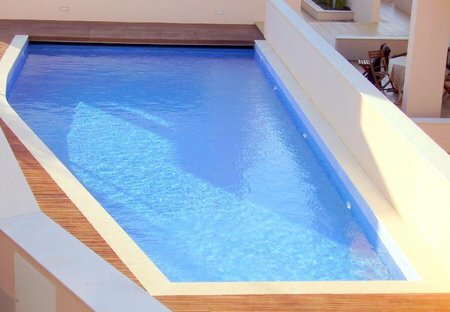 Rent villas and apartments in Burgau, Algarve with private pools. Book affordable holiday rentals that are near a beach. A clifftop villa near the Algarve village of Burgau, Villa Tavares lies around 12km west of Lagos. With breathtaking ocean views and extremely spacious outdoor areas.